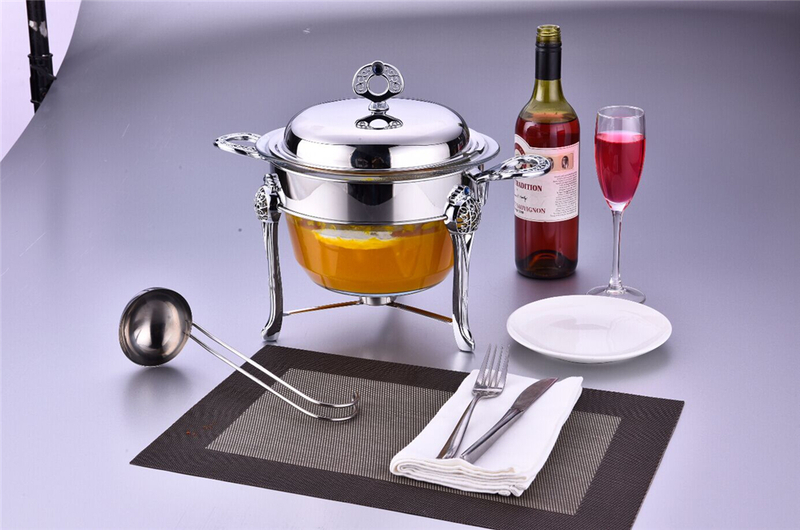 Product categories of Deep Round Glass Food Warmer, we are specialized manufacturers from China, Deep Round Glass Food Warmer, Deep Round Food Warmer suppliers/factory, wholesale high-quality products of Glass Buffet Food Warmer R & D and manufacturing, we have the perfect after-sales service and technical support. Look forward to your cooperation! Fuel gel for keeping food warm. Classical and economic style popular used in the oversee market. A full set inclused one cover, one food pan, one water pan, one frame and two fuel holders.